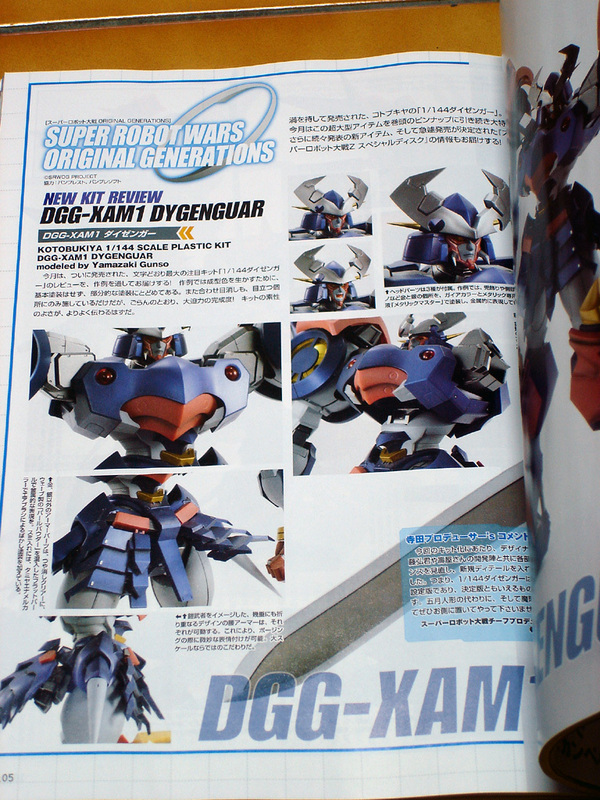 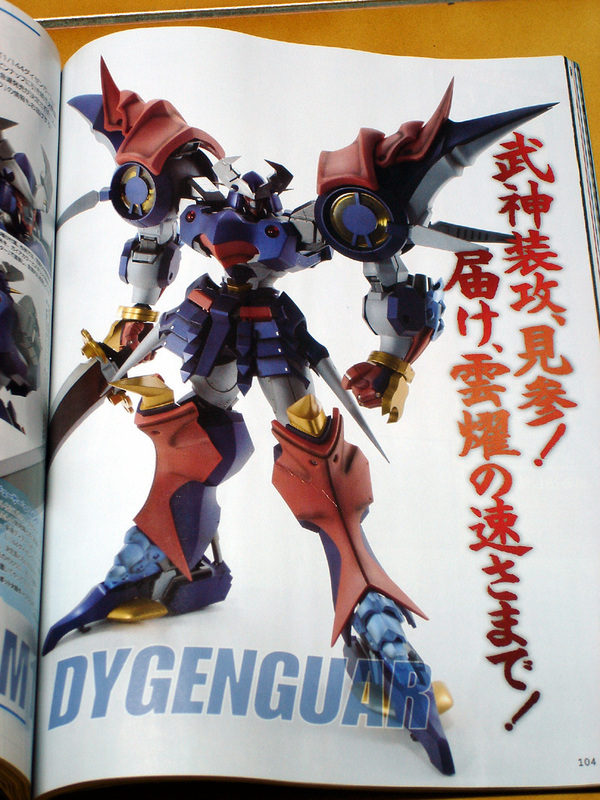 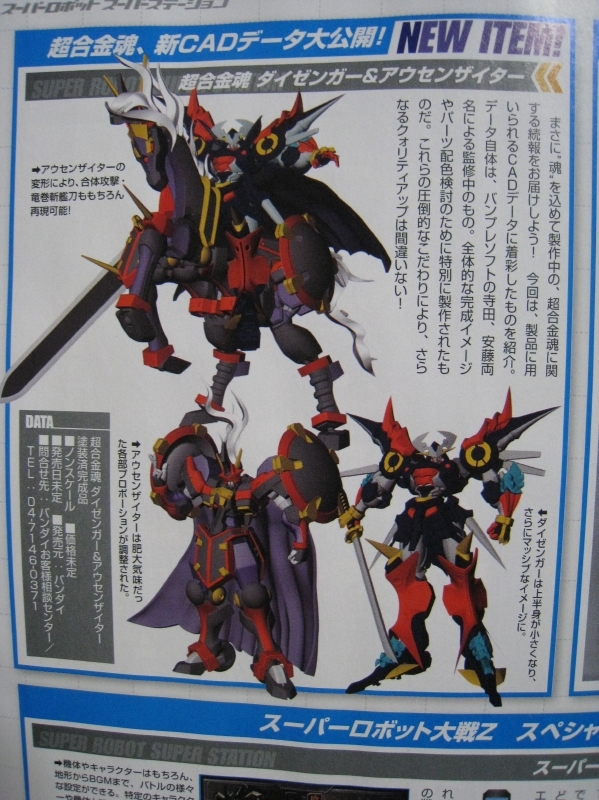 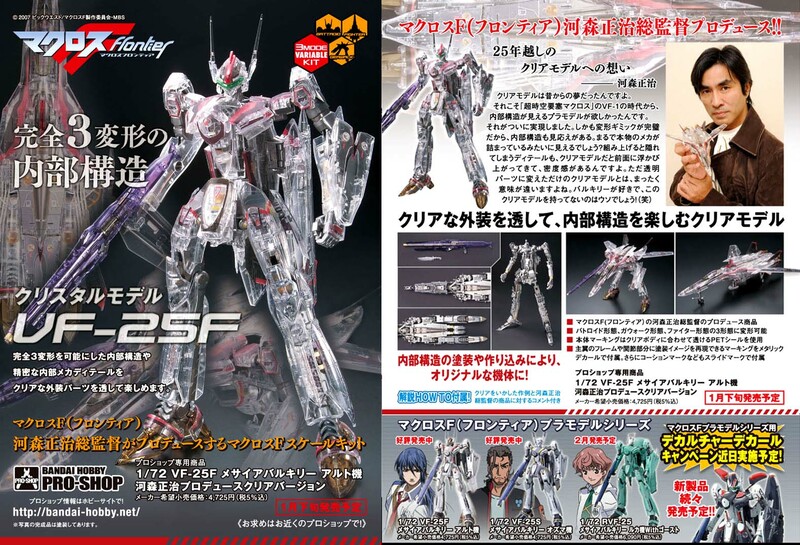 Amiami blog has a short video clip for Daizengar 1/144 ………..
New pic from Dengeki Hobby 2月. 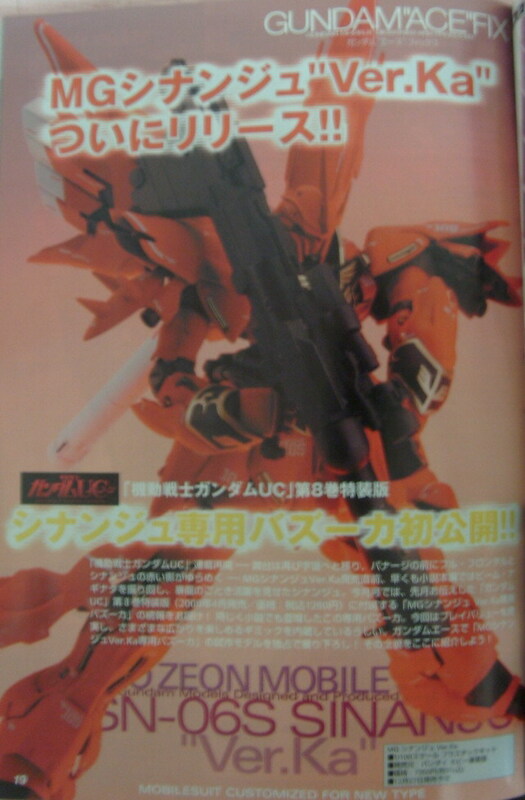 [Alter] Full action figure ARX-7 Arbalest 1/60 – Release May 2009. 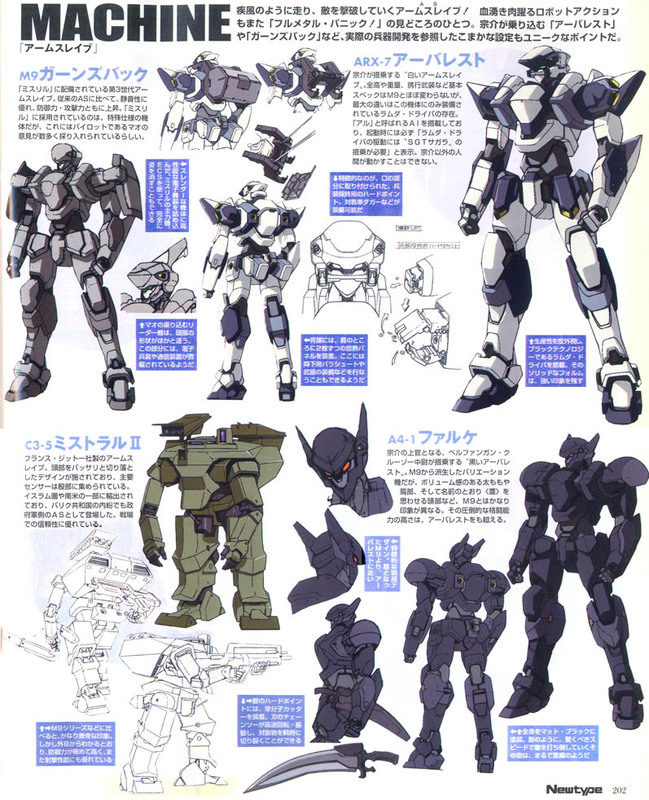 “Full Metal Panic! 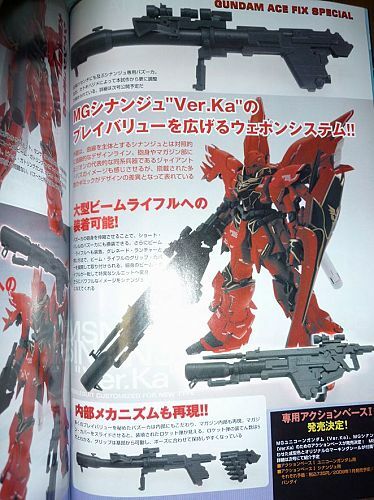 The Second Raid” mecha line art.